This is a brief synopsis of a great city and a one day's stay. When traveling I look up where the best doughnuts, breweries, and local roasters are located. I was fortunate to find such an amazing roaster with Dogwood Coffee Co.. 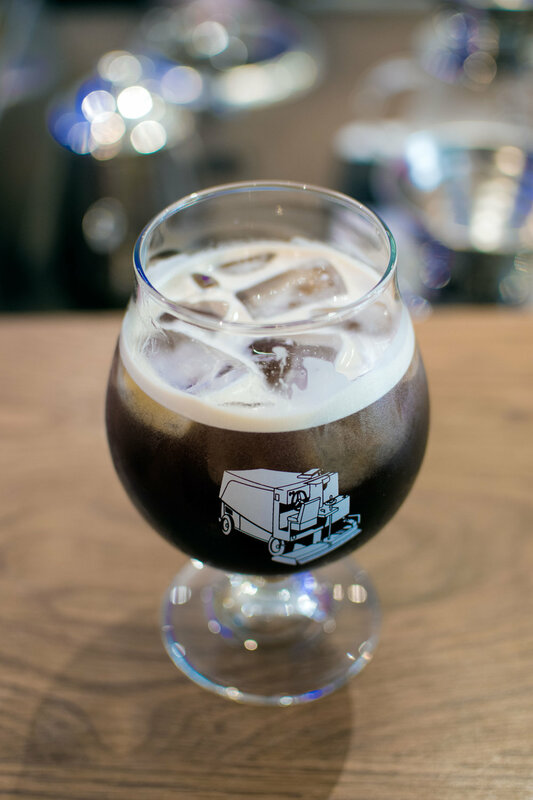 I had a great nitro cold brew that hit the spot on a hot day. I only regret not stuffing my bag with their coffee to take home. If you're from Minneapolis you know what this street means, one hell of a good burger.